Hong Kong (7): Hong Kong is best known for shopping and fast-paced Chinese business culture. That being said golfing in Hong Kong is pretty good. If you are invited to join a round of golf in Hong Kong it will be a memorable experience for sure. Thailand (10): Everyone knows about Thailand a major tourist destination. However, the Thai golf experience is unique in the world. Every golfer should try a Thailand golf trip before it is too late. Hong Kong (4): Golf in Hong Kong is expensive, period! Everything from green fees, hotels, transportation, and entertainment will set the visitor back more than they would pay at home. Thailand (8): Thailand golf holidays are relatively affordable, in spite of the green fees being more expensive nowadays then they were in the past. Accommodations, transportation and entertainment however are all very affordable making overall trip costs lower than average. 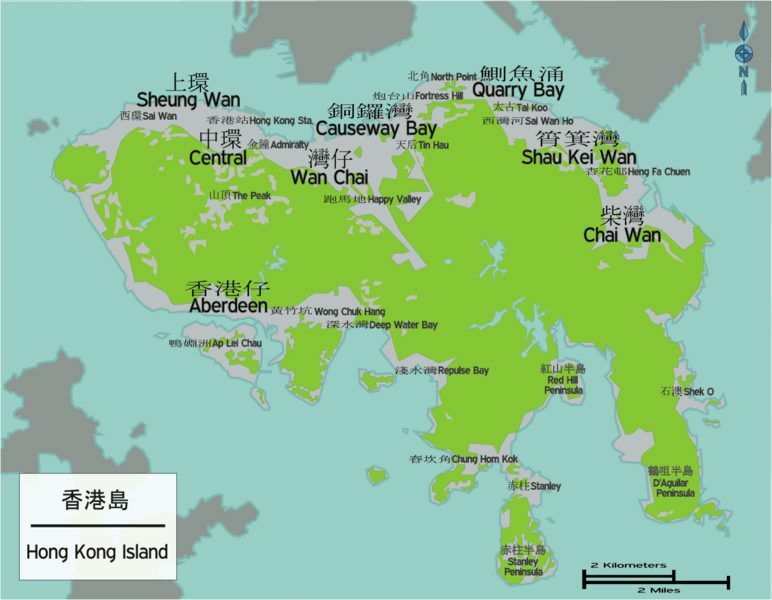 Hong Kong (5.35): There are now 10 golf courses in Hong Kong and more if you count Macau which is amazing for a relatively small island. However, unsurprisingly for a heavily populated country the golf courses are private, often full, and all but two do not welcome visitors without an accompanying member. Golf visitors are therefore best advised to stick to a shopping stopover and carry their sticks to other Asian golf destinations. Thailand (8.70): Thailand wins easily over the Hong Kong due to the appeal to golfers from all over the world. It is so good that every year more and more foreign golfers chose to make Thailand their permanent home.